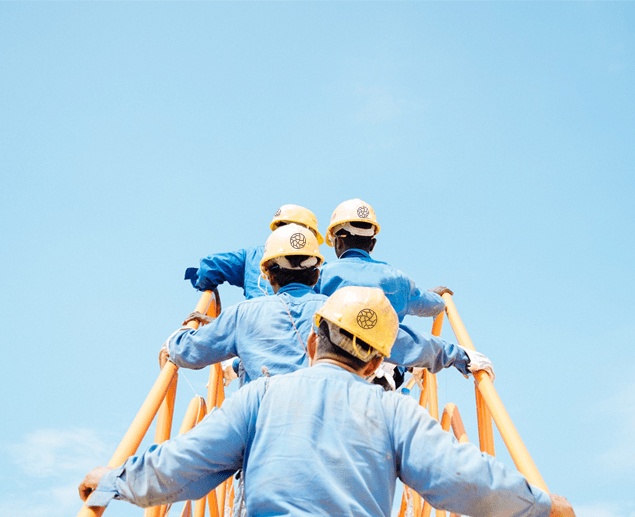 JAH Building Solutions is a company based in Portugal that provides services of creation and commercialization of metal solutions, as well as civil construction, architectural services and vertical gardens. JAH Building Solutions is going to be present at the Batibouw Fair 2019. 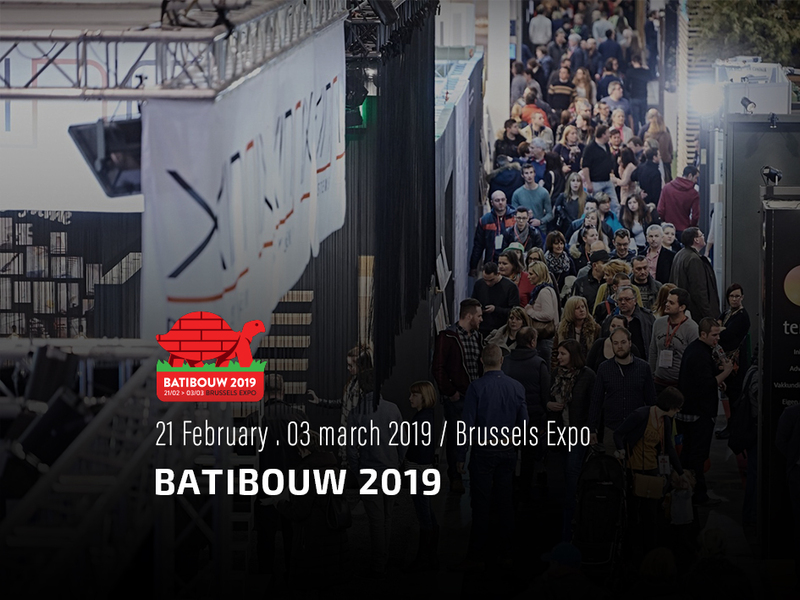 Between February 21 and March 3, Brussels will stage Batibouw 2019, the largest Belgian fair for construction, renovation and home material. The fair will be dedicated, in the first two days, to the professionals of the area. The remaining days of Batibouw will be dedicated to the general public. The event will be at the Brussels Expo, Place de Belgique, 1 – 1020, Brussels. JAH’s location will be in Hall 1, Stand 01106. This is the second time that the company confirms its presence at an international fair. After having been in France, JAH bets on the Belgian market, in order to expand the brand and attract new customers and markets.